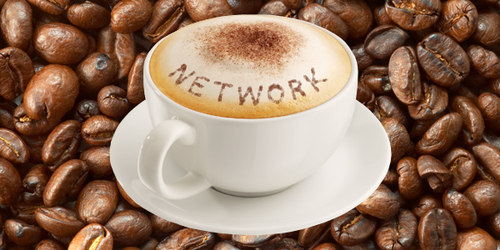 Come join local business professionals for a cup of coffee and a great chance to network. Take this wonderful opportunity to connect with other local business professionals and to share a little bit about your business. This is a great way to get a pep in your step before work with a cup of joe in hand! Don't forget to bring your business cards! The public is invited to join representatives from State Farm Insurance and members of the Greater Bluffton Chamber of Commerce for a Coffee Networking event on Tuesday, April 9th, 2019, from 8:00- 9:30 a.m., at State Farm Insurance located at 301 Buckwalter Place Blvd. 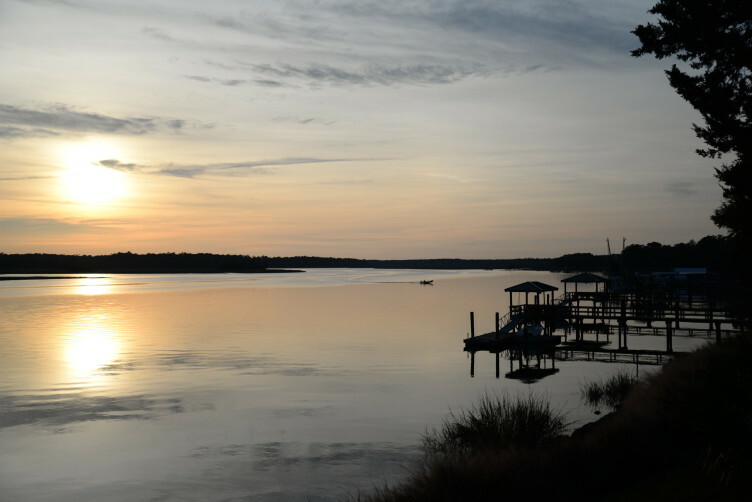 Bluffton, SC 29910. Speaker and Insurance Agent, Kevin Sevier, will inform guests on the importance of Business Insurance. With hurricane season slowly approaching and the chance of potential evacuations, businesses are at risk of much loss. Sevier will offer guidance for protecting your business. 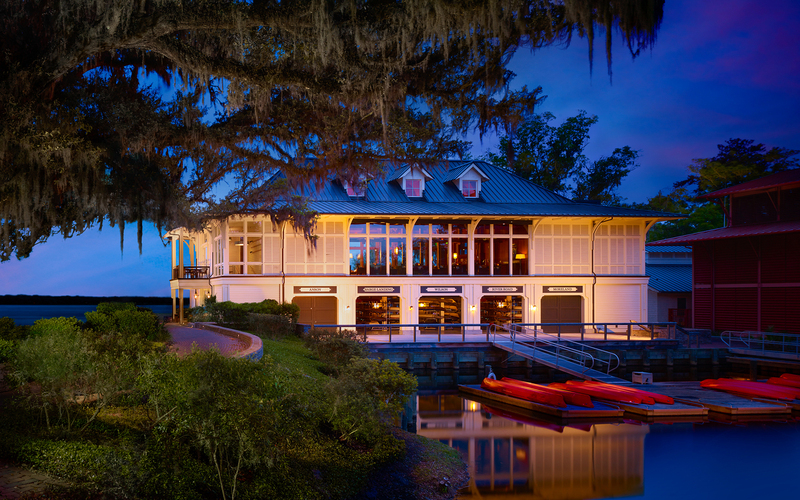 The event will offer a great opportunity to network and connect with other community members and business professionals in the Greater Bluffton Area. 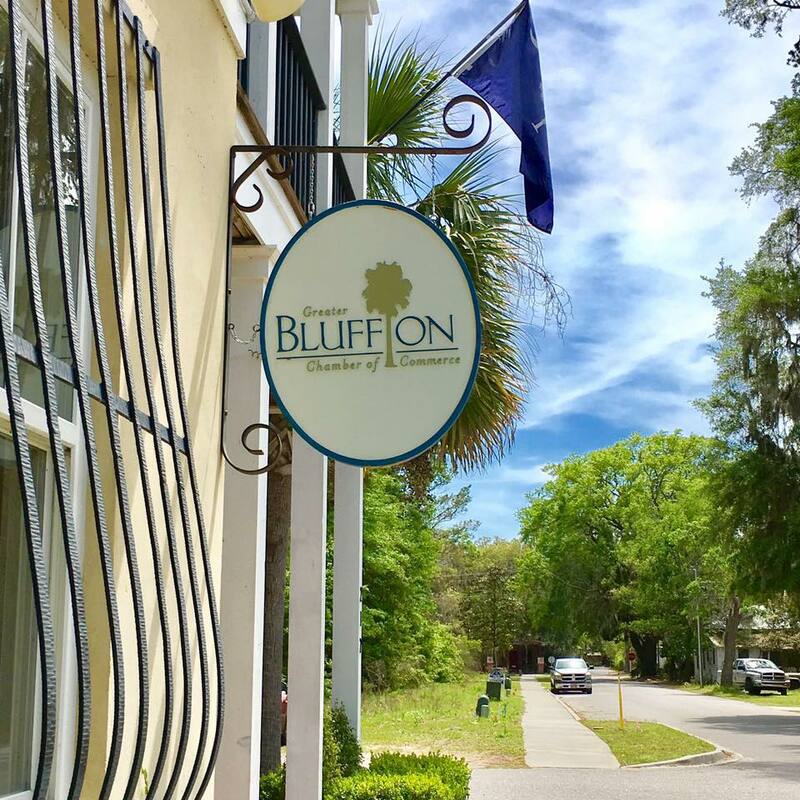 Collectively the Greater Bluffton Chamber team is excited to connect with the community, offer helpful insight for businesses and provide an opportunity for relational networking. Each guest will have the opportunity to introduce themselves and speak briefly on their business, services, and relevant news.